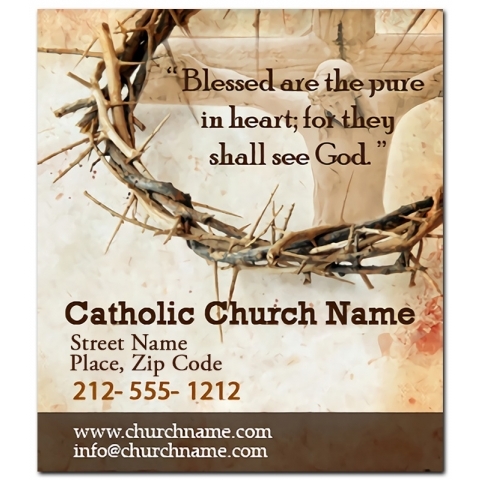 A 3.5 x 4 inches square corner Catholic Church magnets can be sought by Catholic Church officials who wish to remain in touch with their followers. 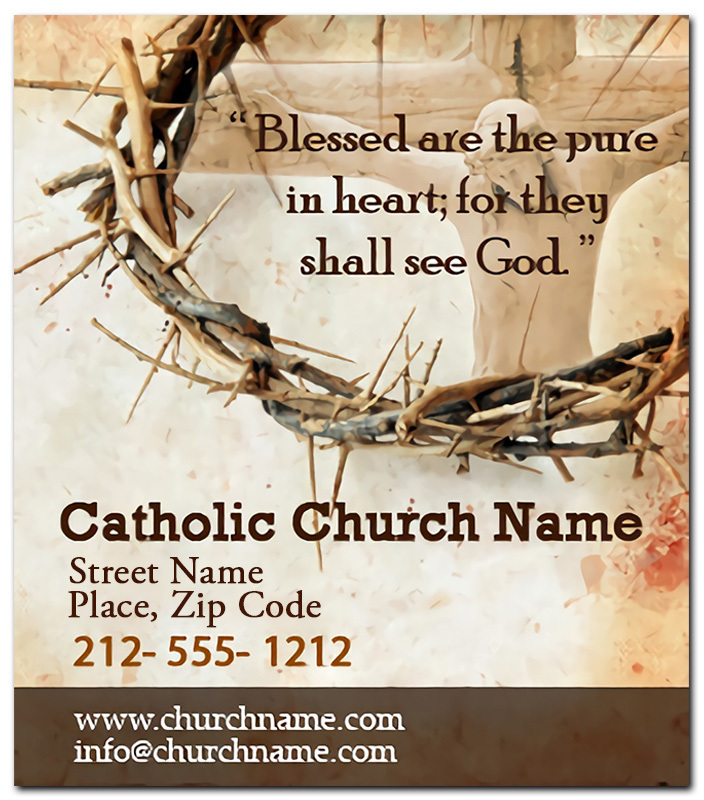 This magnetic sticker can be offered as an acknowledgement token to followers who make it to the church on regular basis. It will make them feel closer to the church and its sight will improve their instincts to participate in church programs more actively than ever.